This SPACIOUS home is located in the Woods at Taylor Estates! open concept kitchen and downstairs, dining room then flows into the living room with a half bathroom on the 1st floor. Sellers have added some modern touches to this home- such as the kitchen cabinets! 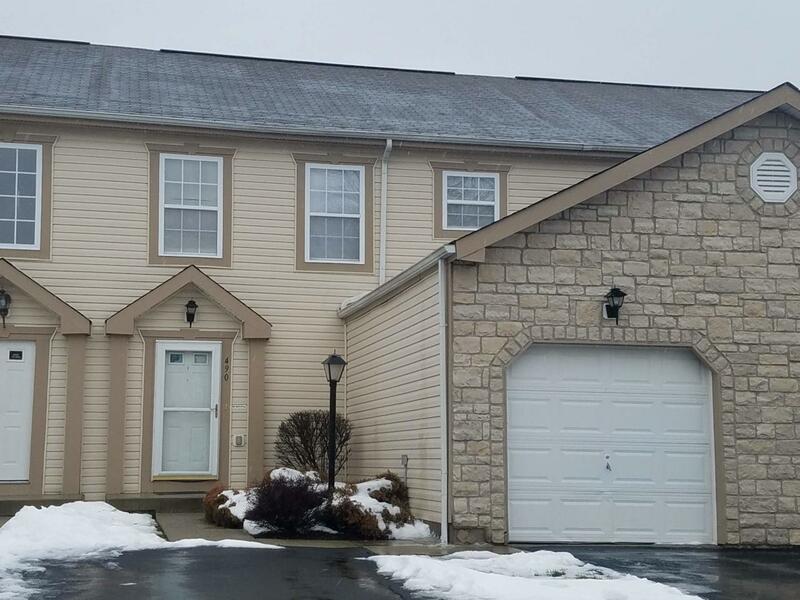 3BD, 2.5 baths with attached garage and a full unfinished basement. This condo is larger than most homes in the area! Licking Heights schools and an easycommute to town!